I think these are some of the 3 best on-ear headphones available. As usual, these on-ear headphones have mostly positive reviews. 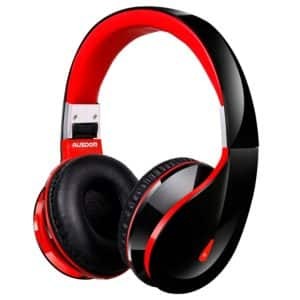 If you’re looking for one of the best Bluetooth on-ear headphones then your best choice is the Creative Sound Blaster Jam Ultra-Light, these on-ear headphones have ear cushions to ensure hours of comfort. This headset was made with a light weight material that will increase mobility but also minimize bulk, you can charge the Sound Blaster Jam Bluetooth headset via USB and it’ll work for Mac and PC users. Also, it has a one tap bass enhancement that will add punch to your music and it has an extended Bluetooth playback for more than 12 hours of wireless studio streaming. 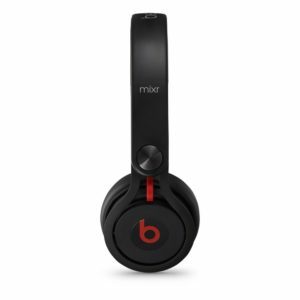 The Beats Mixr Wired On-Ear Headphone is featured in one size and it comes in different colors like black, pink, red and green. They were specially made for DJs rotating ear cups swivel back behind and then rotate back for total isolation, also, to withstand the rigors of DJ life, the Beat Mixr were built to do it because they are flexible but tough enough at the same time so you can be sure they won’t break. If you want to share what you are listening, they have dual input and daisy chain connectors. It also has an industrial strength sound which makes them perfect to be heard over parties. The Ausdom AH2S Bluetooth Wireless Headphones with Microphone are just perfect. 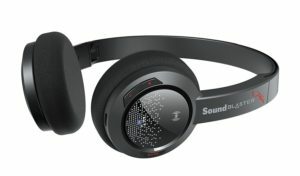 They featured a smart design because they have memory sponge ear muffs, they have a lightweight that will allow you to carry in your bag, and also it has an excellent battery life with 18 hours of music and talking time. It can be used via Bluetooth or audio cable. They contain 50 mm headphone speaker drivers and were made with the latest copper carbon material. And last but not least, they have a built-in microphone with controls for music and phone calls.